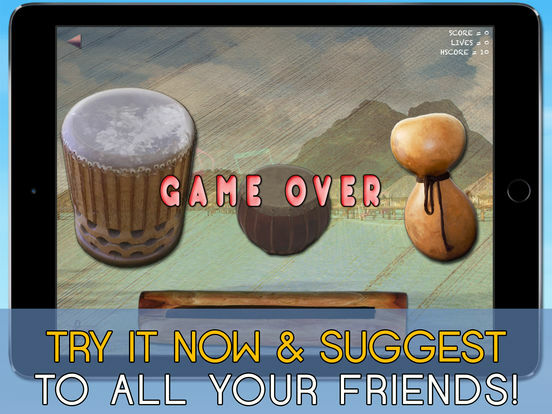 Try a completely new, fun, exciting and relaxing music experience with the sounds of Hawaii! Play the Pahu, Puniu, Ipu Heke and To'ere drums with your iPad/iPhone! Try it now! It's FREE!!! It's a FULL version!!! Download it now and suggest to your friends! * Pahu, Puniu, Ipu Heke and To'ere sounds. Visual feedback for the touch. * Hit harder the congas for a louder sound! Sound engine powered by our "MyTAPFORCE" technology for detecting touch force! * Expressly and exclusively designed for the iPad/iPhone, with a beautiful, immediate and intuitive user interface. 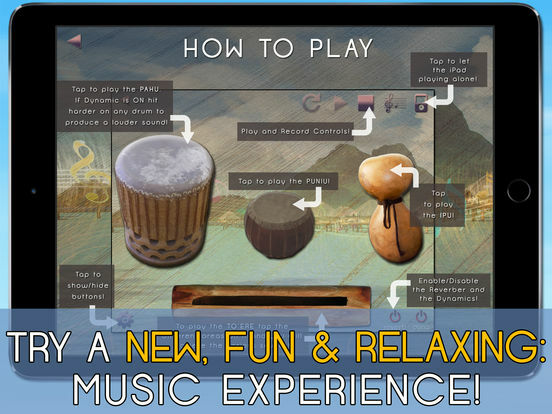 * Record and re-play your composition. * Playable for everybody and anybody! * Really fun for all ages! 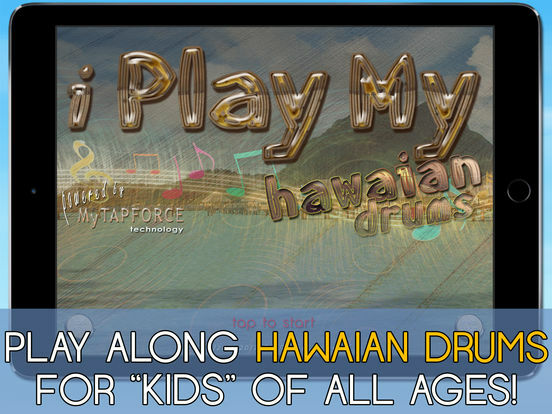 Play and dance to the sounds of Hawaii! * Do you have additional features/improvements to suggest for the next update? Just contact us! 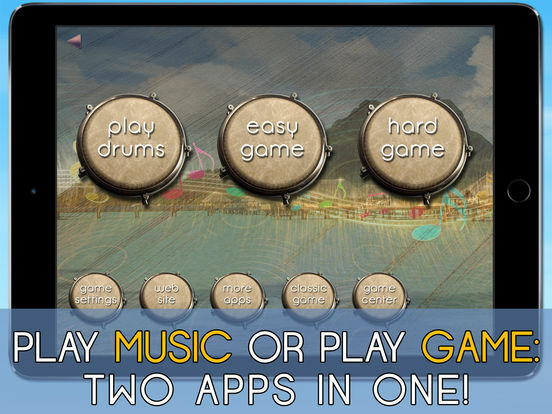 Download also our other Music Applications on App Store, some are FREE!